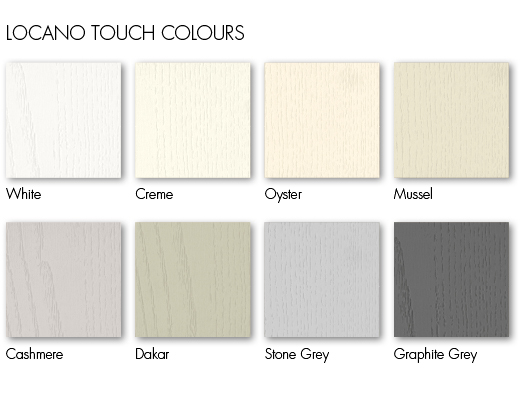 Locano Touch is a range of MFC finished doors available in an elegant palette of eight light wood grain effect styles. 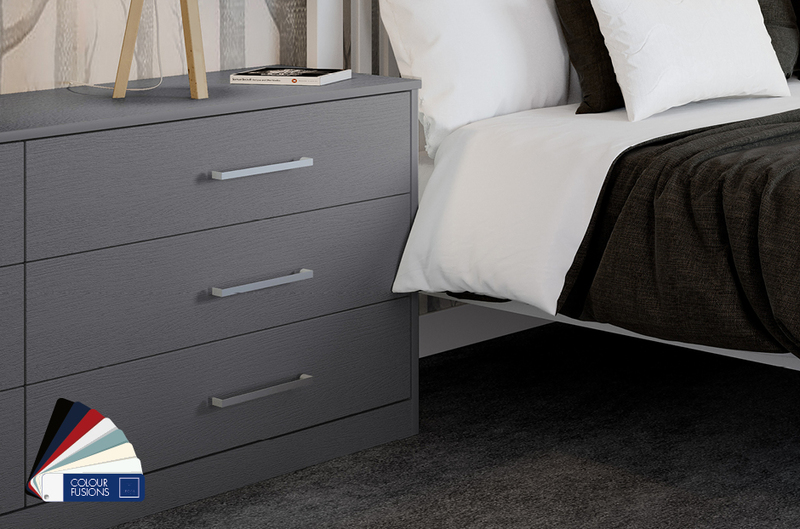 A durable collection with co-ordinating radius edging. 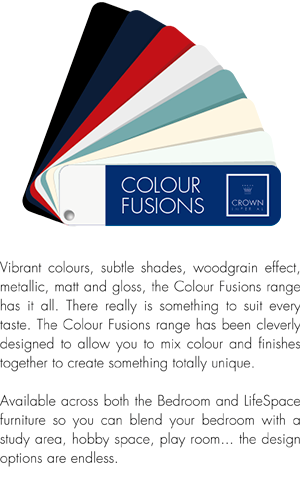 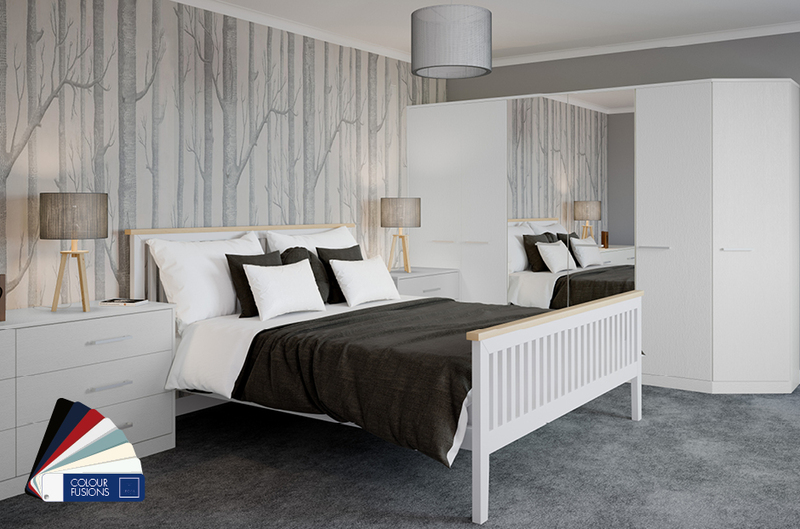 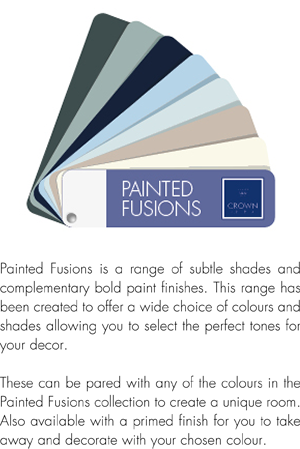 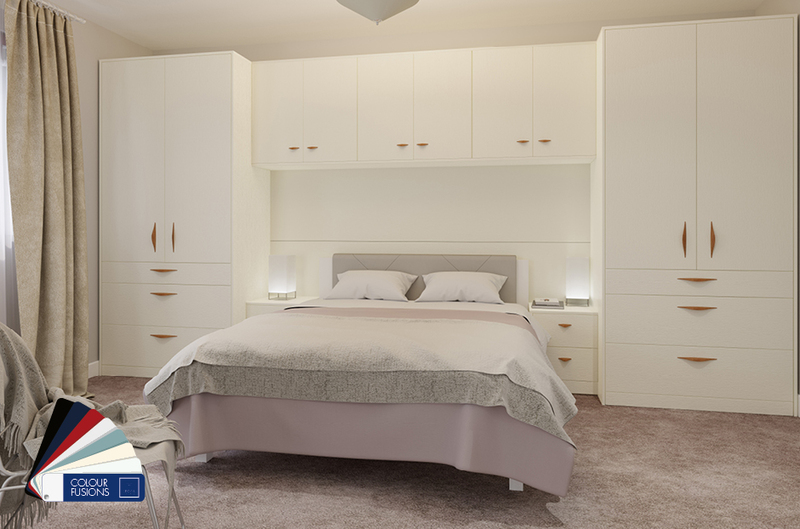 Locano Touch may be paired with any of the colours in the Colour Fusions collection in both Bedroom and Lifespace furniture.